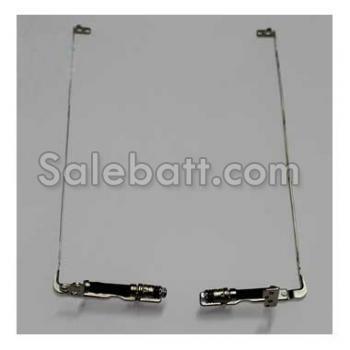 Why buy the Hp Pavilion dv4-1159tx laptop hinges from us? Payment and Processing: We accept Credit Cards and Paypal payments for this pair of Hp Pavilion dv4-1159tx hinges by means of fast, convenient and secure checkout. Warranty: 30 days money back! 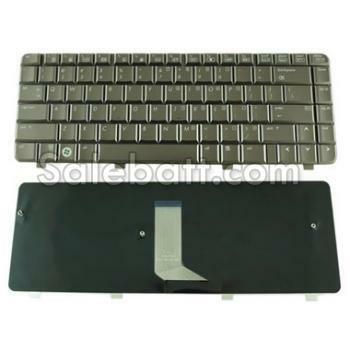 The Hp Pavilion dv4-1159tx hinges have 6 months warranty. 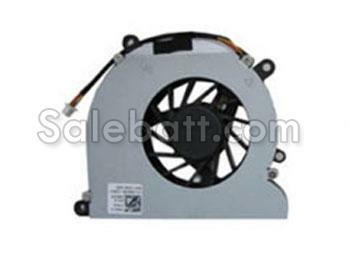 If have question, you can contact us, we will redispatch a new item to you during 6 months.